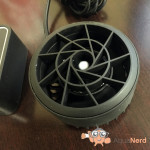 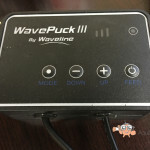 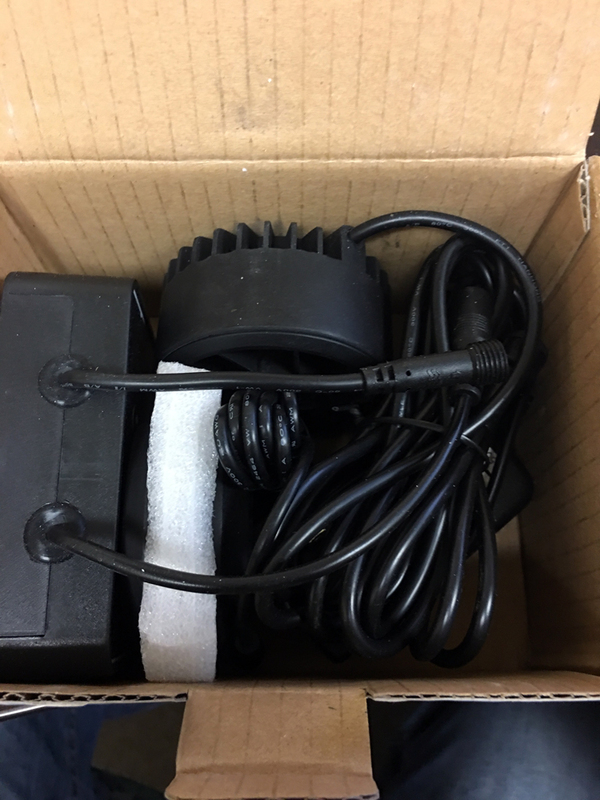 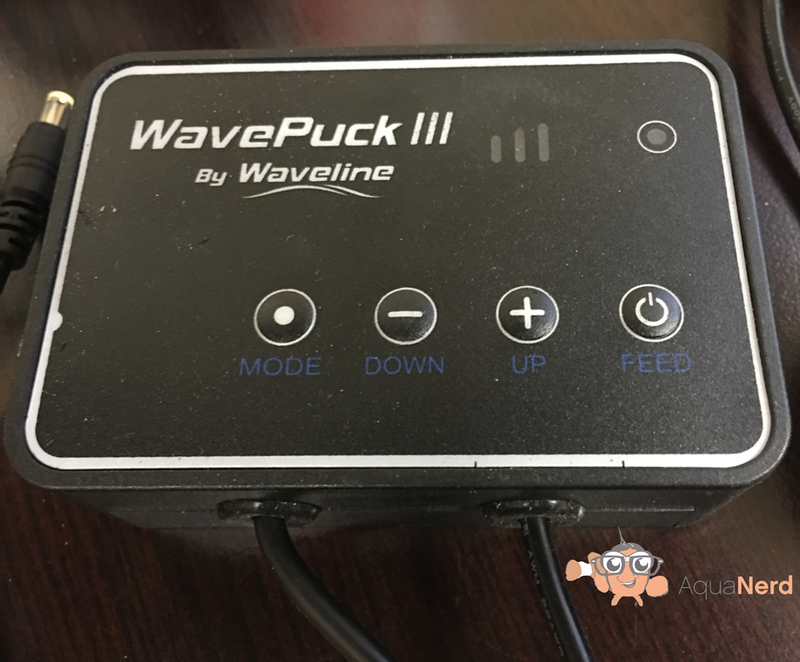 We here at AquaNerd have been chomping at the bit to test out and review the Wavepuck pre-production from Daniel Nguyen and his team at RLSS. 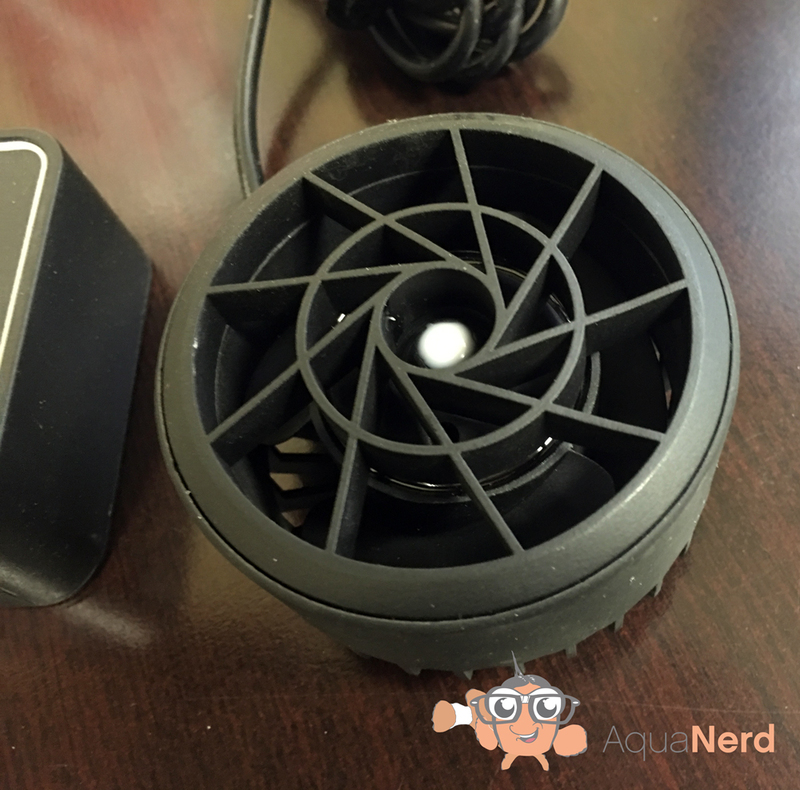 The Puck itself fits in the palm of your hand and it’s low profile design is a blessing for any aquarium. 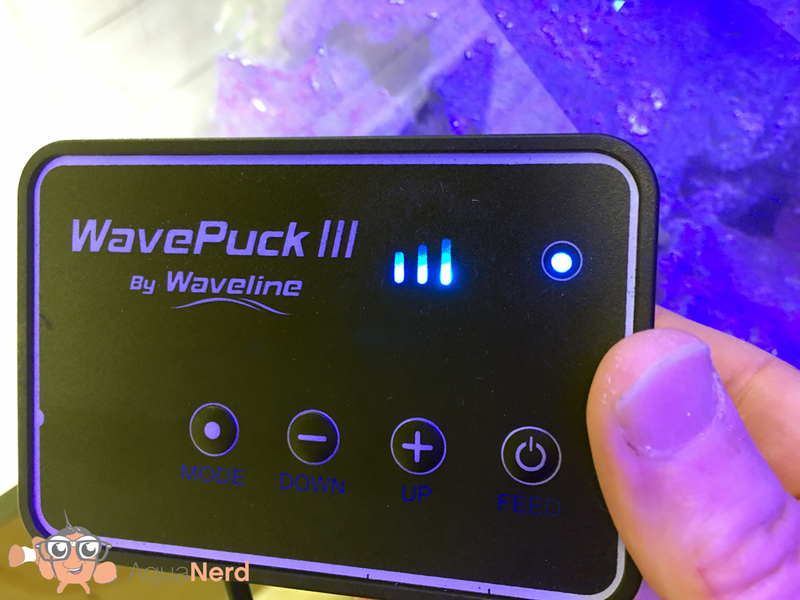 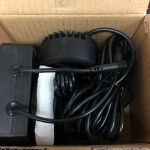 We just installed the Wavepuck on one of our 3 foot rimless aquariums and it’s really lifting up some detritus that has settled in the aquarium as a result of not having enough flow in the aquarium. 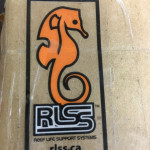 Below are pictures of the unboxing and a surprise that you will notice in the last gallery picture. 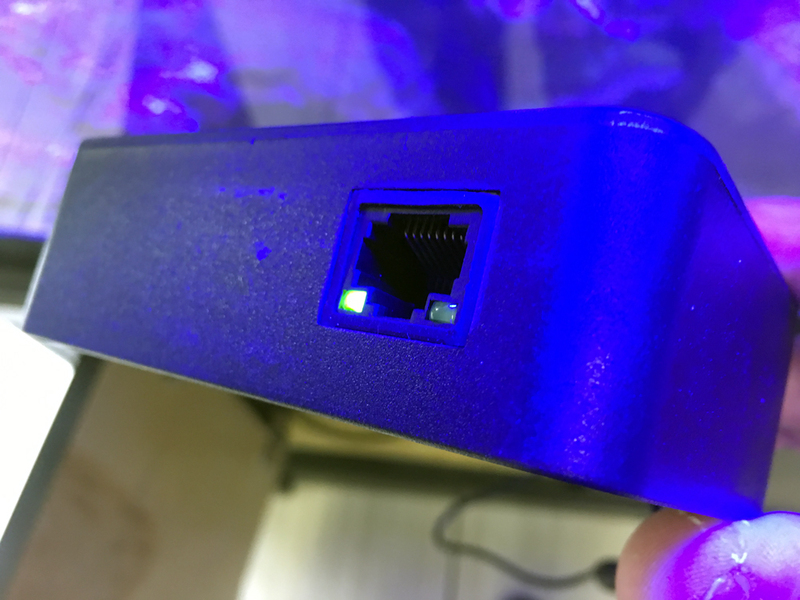 Do you recognize what that is? 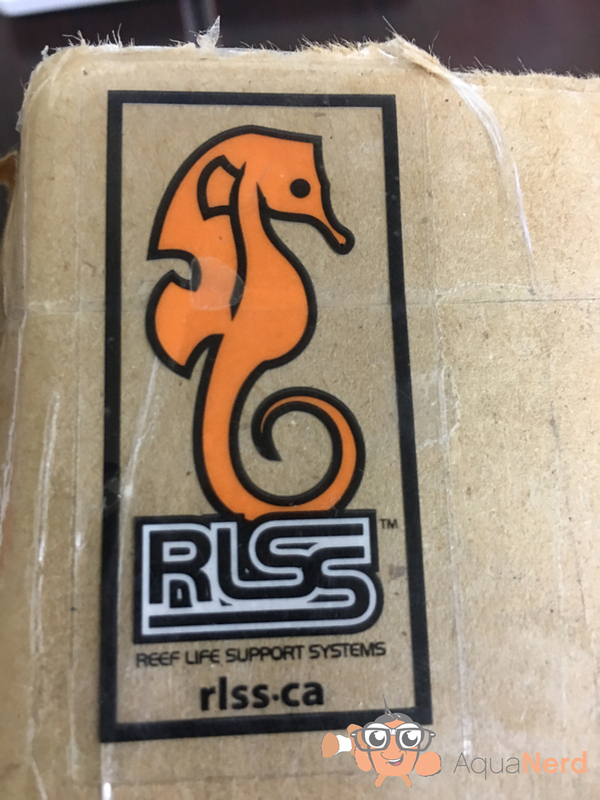 If you guessed it’s Neptune Systems Apex Ready then you would be correct! 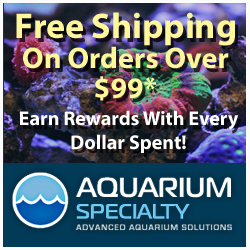 If you have additional questions then please ask away in the comment section below or you can go to our Facebook page where we have posted a link to this article.